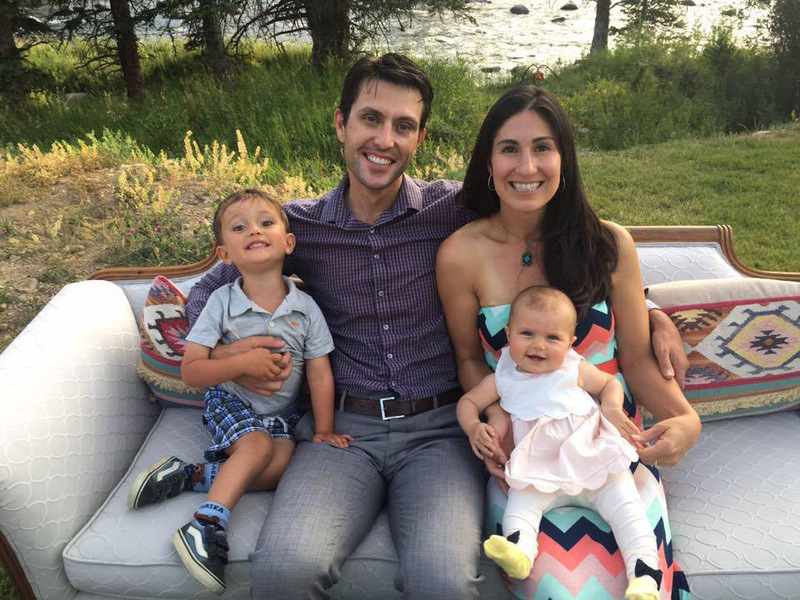 Dr. Gabriel McCormick is pleased to have the opportunity to live and work in Bozeman. He is originally from Butte, and lived in Bozeman while completing his undergraduate education at MSU. 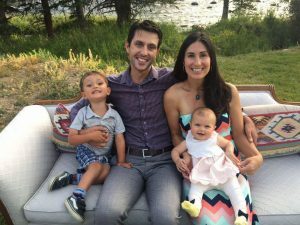 Dr. McCormick attended dental school at Oregon Health & Science University in Portland, Oregon and then went on to practice in Phoenix, Arizona before the mountains and people of Montana brought him back. He spent two years practicing in Missoula and has been practicing in Bozeman since 2011. 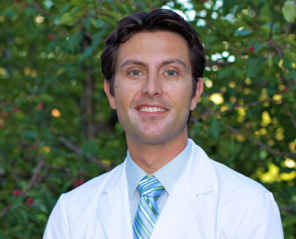 Dr. McCormick is committed to being an excellent dentist, and is a member of the Academy of General Dentistry, along with the American Dental Association and Montana Dental Association. 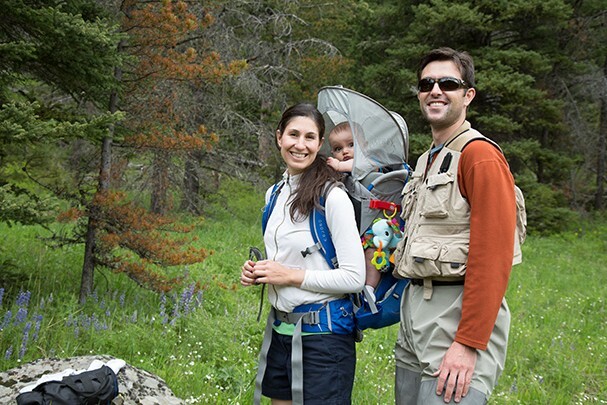 Dr. McCormick loves exploring Bozeman and the outdoors with his wife, Flora, and their two Children: Eva and Caleb.